Not long ago, I saw a tiny bump on my skin—not even a real pimple. I decided to pop it. Then I applied greater celandine extract on it. Big mistake. Don't ever be aggressive with a pimple. As a result, my millimeter-sized bump grew to a five-millimeter raised keloid scar. 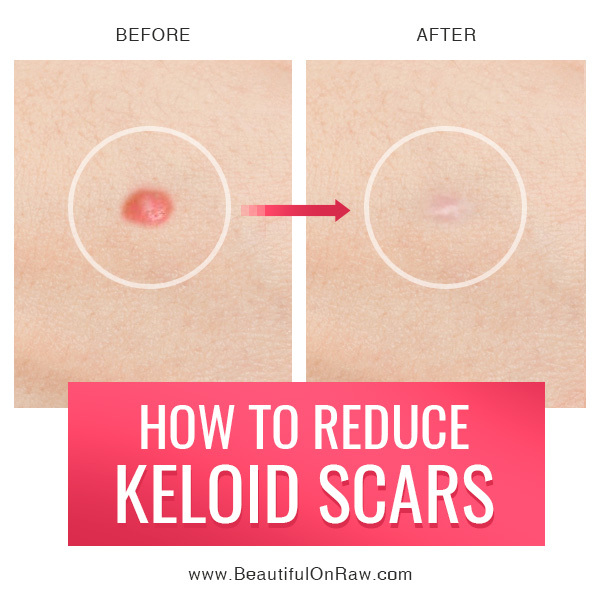 It’s typical for a keloid to become bigger than the original wound. Scar tissues grows excessively to heal the injury. Most readers of my books know my life story. Because I’ve experienced so much scarring from my hip surgeries, I’m always interested in treatments for scars. I was sure I knew all about them. So, when a friend of mine suggested I use egg membrane on my keloid scar, I was skeptical. Still, I did some investigation on egg membranes. Eggs, we all know, are packed with protein, vitamins, and minerals. I often eat fresh, raw eggs to make sure I never become B12 deficient. But what did I know about egg membranes? Only that the membrane contains powerful anti-bacterial properties. If it’s unbroken, it provides strong protection against salmonella and other pathological bacteria from contaminating the egg itself. 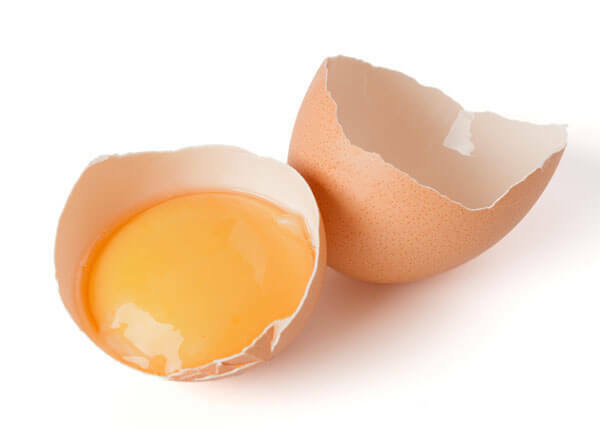 The membrane—that thin, clear layer between the egg white and the shell—has an abundance of nutrients—amino acids, chondroitin, collagen, glucosamine, and hyaluronic acid—known to offer relief from joint pain, stiffness, and connective-tissue troubles. Egg shells used to be discarded as waste. But now, membranes are harvested by supplement companies because the nutrition in them is good for joints. The nutrients in egg membrane also nourish your skin. Egg membrane contains keratin, a protein present in human skin and hair. Keratin has two main functions: to adhere cells to one another, and to form a protective layer on the outside of the skin. An eggshell membrane is best when fresh and wet. Crack an egg, then gently peel the lining and lay it across your scar, the wet side on your skin. Leave it on the scar overnight, then gently peel it off. Even after one application, I saw a difference. But after a month of consistent daily treatments, my once raised ugly keloid is quite flat and barely noticeable. For hypertrophic and keloid scars, as well as for all small facial scars, the egg membrane treatment, in my opinion, is best. For all other types of scars, cupping is the best method. With time and dedication, the cupping technique can even out even the oldest and ugliest of scars. I know this because I’ve done it very successfully!